If you remember JJ72 from back in the early 2000s, their excellent guitar driven indie rock which led to two albums, it may appear a bit surprising that one of the Dublin trio's members is the same person behind the recently released, Colt. 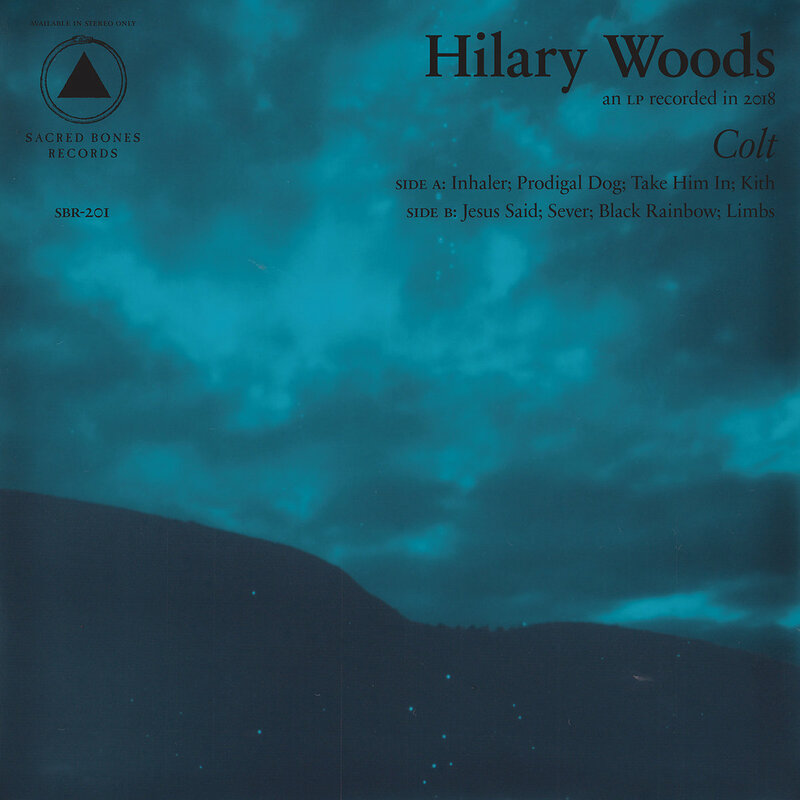 Hilary Woods' own music is nothing like her former band's, still, this darker side of her creativity led her to the creation of an incredible debut full length, a breakthrough album created with a completely DIY mindset and recorded on an eight-track in an abandoned flat. It's not hard to find a series of adjectives to describe the music on Colt: minimal, dark, dreamy, surreal, melancholic, poignant, emotional, plenty more. 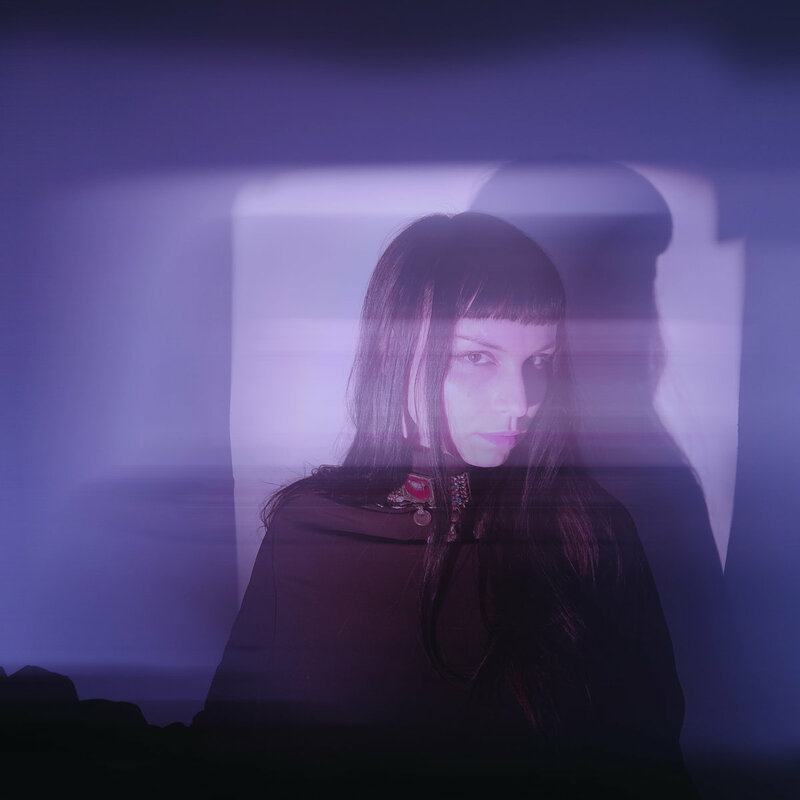 It's not hard to pinpoint artist's with a paralleled sound either: Chelsea Wolfe, Emma Ruth Rundle, Marissa Nadler, Nico, and others of the same dark vein, acts that skillfully mingle folk, electronica and gothic music. What makes Hilary Woods stand out though is that unique dark aura that she brings to her music through her previous experiences with horror scores, and the fact the she created one of the most impressive debuts of the year in the most organic and modest way.